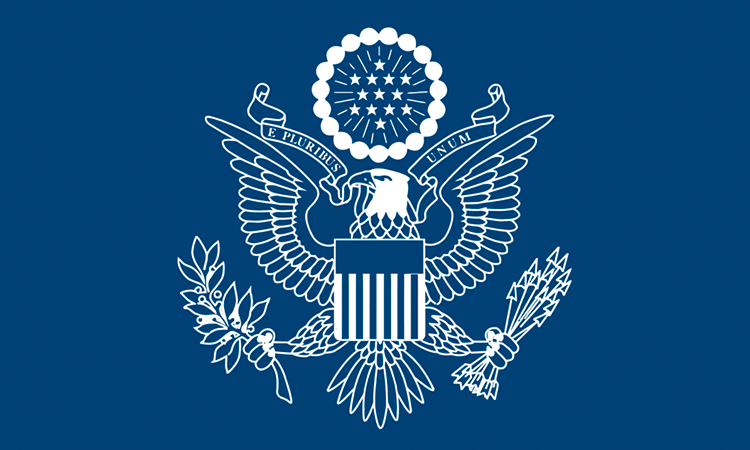 Thomas Hodges is a career member of the U.S. Senior Foreign Service. 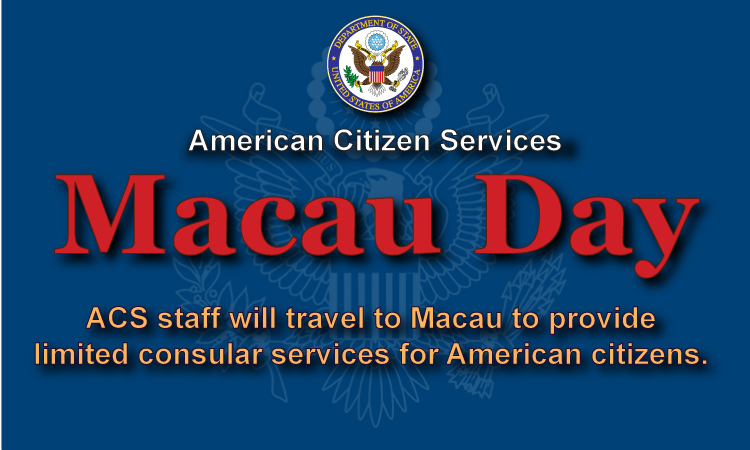 Mr. Hodges assumed his duties as the Deputy Consul General of the United States of America to Hong Kong and Macau on June 17, 2016. His most recent overseas assignment was as Minister Counselor for Public Affairs at the U.S. Embassy in Beijing. With a background mainly in public diplomacy positions, Mr. Hodges has served at U.S. 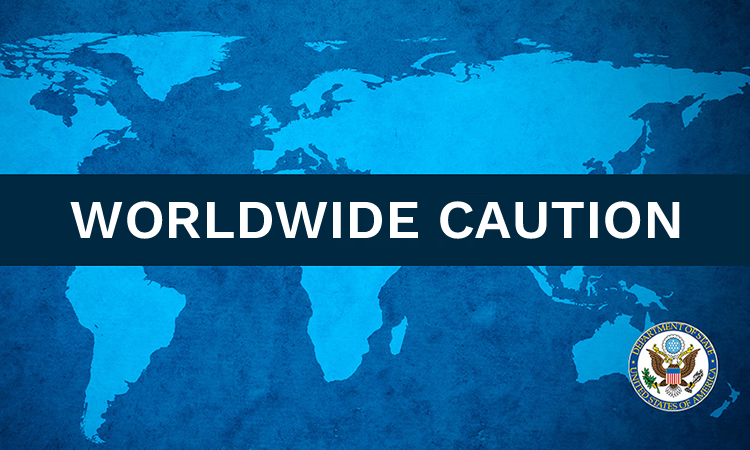 Missions in Estonia, Senegal, India, and the Netherlands. He was also the chief of the public affairs section at the American Institute in Taiwan. In Washington, he has worked in the Office of Chinese and Mongolian Affairs and as Director of the Office of Public Diplomacy for East Asia and the Pacific. Mr. Hodges earned a Master’s degree in National Resource Strategy from the National Defense University in Washington, DC, and a Bachelor’s degree in European Studies from Vanderbilt University in his hometown of Nashville, Tennessee. He has studied Mandarin Chinese, German, French, Dutch, and Estonian. He and his wife, Sandra Hodges, are the parents of two teenage children.